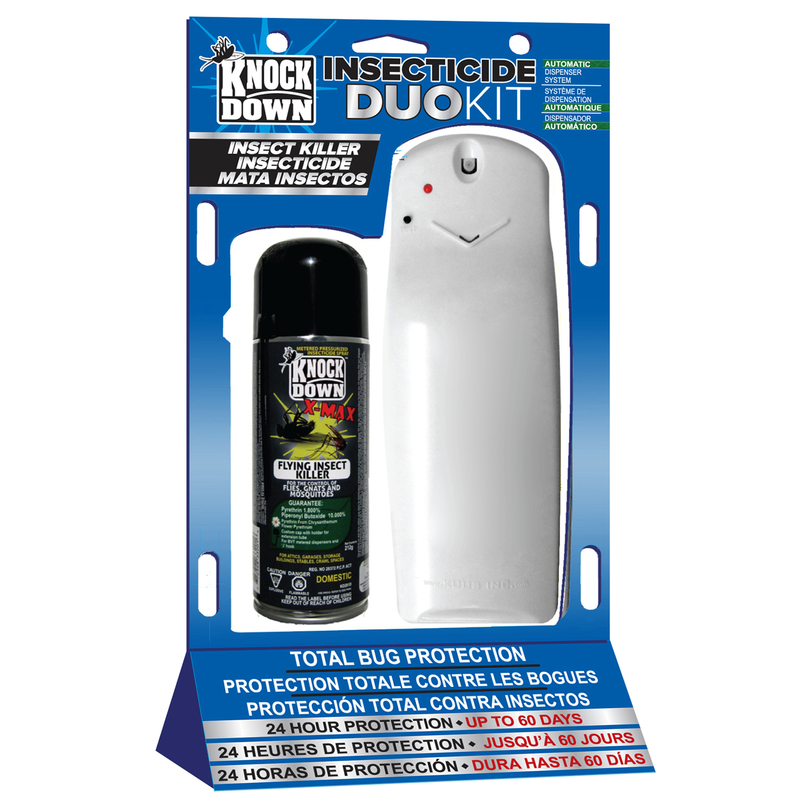 KD200CK – KNOCK DOWN – DUO KIT – BVT DISPENSER W/CAN – COMMERCIAL – KUUS Inc.
SKU: KD200CK Categories: Knock Down, Commercial Products - Not for retail sale. Please inquire. Areas of use: Restaurants, Food Plants, Hospitals, Food Service Establishments, lodges, resorts, dairies, horse stables cow barns, poultry houses, meat processing plants.